Potential to serve as an ambassador of the program once back in the home country and a willingness to promote the program and university to various audiences. The program has a limited number of scholarships which are allocated on a first come first served basis. Eligible applicants must meet at least four of the above criteria. Also, need-based tuition assistance is available through any one of the TAU International offices to students who can demonstrate sufficient financial need. 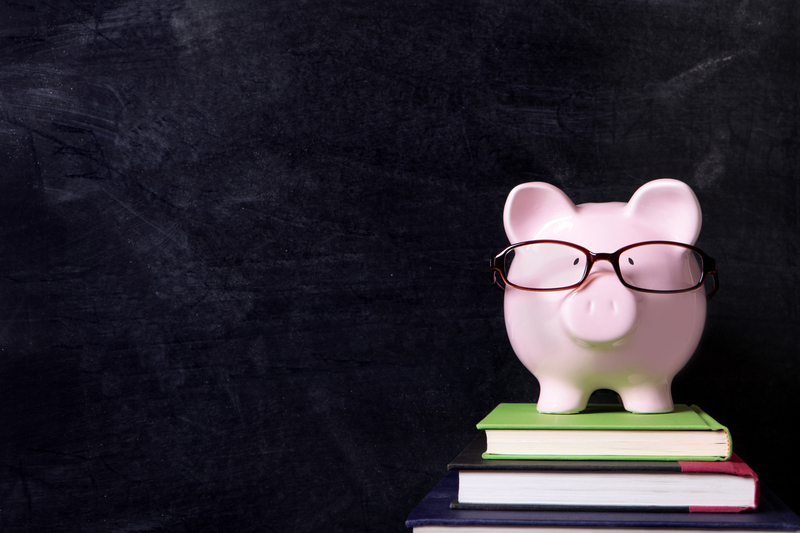 Your home school's financial aid office may have your copy, or you may download a copy from FAFSA’s website to submit along with your application. If you have never filled out a FAFSA you may do so by logging on their website. Tel Aviv University's US Department of Education's Title IV Code (OPE-ID) is: 008373-00 (or electronic: G08373). To verify online, please click here and enter code G08373. Your parents' most recently filed joint Income Tax Report (1040), or separate 1040's if filed separately; or your own 1040, if filed as an independent. Tuition assistance forms are sent to students in their admissions packets. Interested students must return the form with applicable documents within two weeks of receipt of packets.